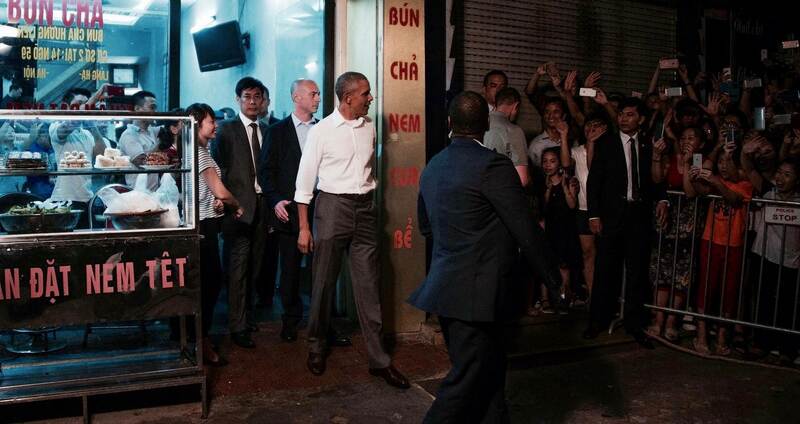 One of Hanoi’s most prominent family run restaurants, Bun Cha Huong Lien, had no idea that one day, they’ll be hosting an US President and a celebrity chef in one table and would be making headlines on the largest American news channel the next day. Tucked in an unassuming street just south of the French Quarter in the capital city of Hanoi, Nguyen Thi Lien, one of two proud owners of Bun Cha Huong Lien delightfully prepares the meat that they’re going to serve for the rest of the day. “We had been informed days before by the government officials that there would be a lot of reporters and journalists from famous international media that are coming over to check our place out,” Nguyen claims. “But of course, we had no idea that the US President himself will be heading over here for dinner. That was definitely a big surprise for us,” she continues. Before the big night, the government warned the family to pay very high attention to the food hygiene and safety as they were told that VIPs would be coming over for a meal. For Nguyen and her team, it didn’t really bother them as they’ve done it probably a million times already. The owners claimed that they don’t need any special events to prepare the freshest ingredients and cook everything with the utmost love and care. It’s been part of their everyday routine for decades. After making headlines all over the globe in multiple media channels and news platforms within less than 24 hours, Nguyen’s restaurant became a big hit and became included in many of the tour operators’ travel itineraries around Hanoi. 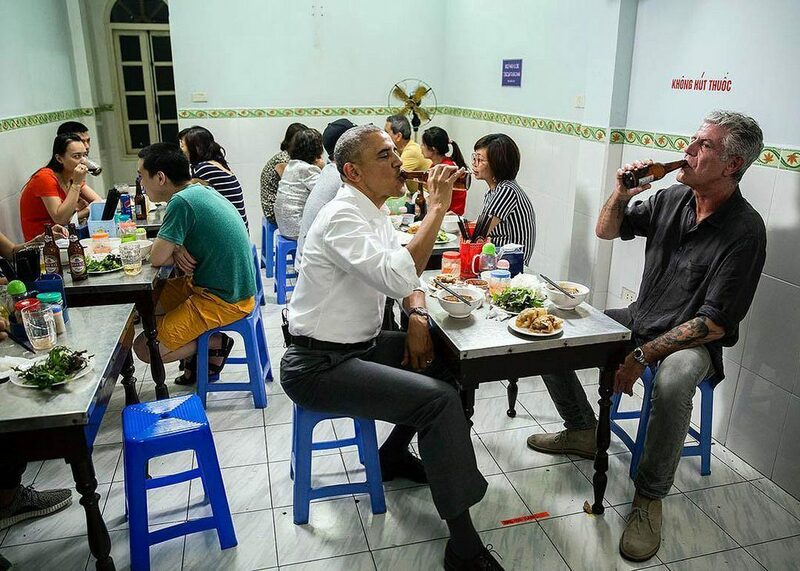 Heaps of tourists have been flocking to the restaurant as well on a daily basis from different parts of the globe, excited to try out the now famous Obama Combo, which is basically a bowl of traditional Bun Cha paired with some deep-fried Hanoi-style spring rolls and a bottle of Hanoi beer.